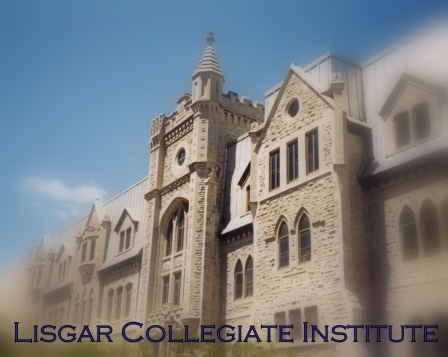 A voluntary board of directors administers the funds donated to The Lisgar Fund. The Principal of LCI who sits as an advisor and non-voting member. Mr. David Lamperd currently serves as Chairman of the Lisgar Fund and has done so since 2001.